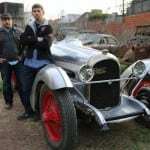 Five years is an eternity in the car industry. 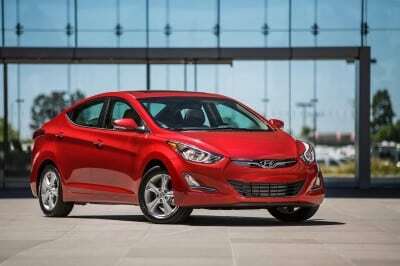 That’s how long the Hyundai Elantra has worn its look. 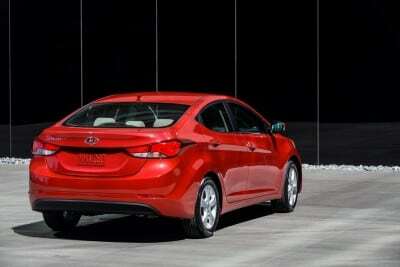 But, despite that, the Elantra still has a current look, which speaks to Hyundai’s design prowess. But don’t be fooled, there’s plenty new for the 2016 model year for the Elantra. 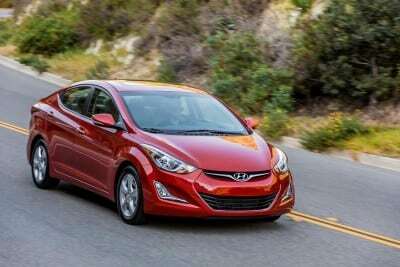 First and foremost, Hyundai is doing something noticeable by adding a value trim to the already affordable Elantra. This amenity-packed Value Edition is new for 2016 and comes with such nice features like alloy wheels, sunroof and heated leather seats. 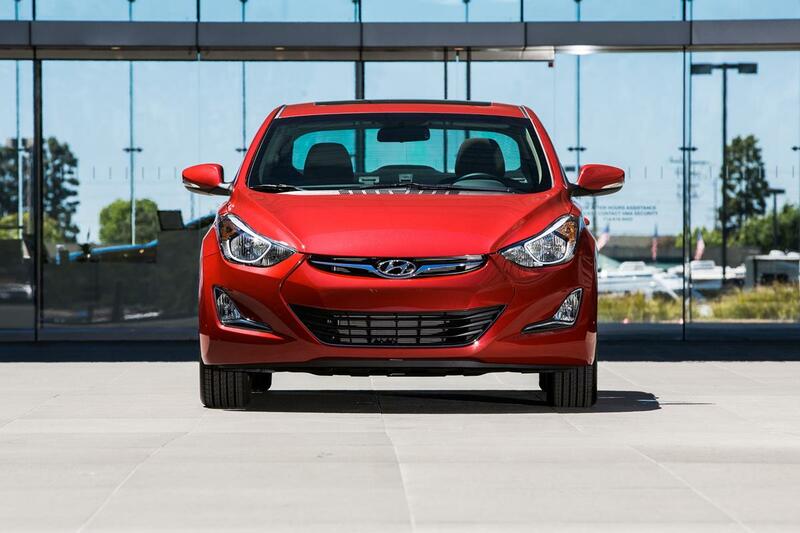 On the outside, the Elantra does not look long in the tooth. It still feels refreshed and current, with styling features that are timeless. 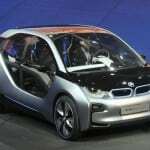 The side profile is quite attractive with flowing lines down the side panels, and along the bottom. It’s not too garish and flows well from front to back. 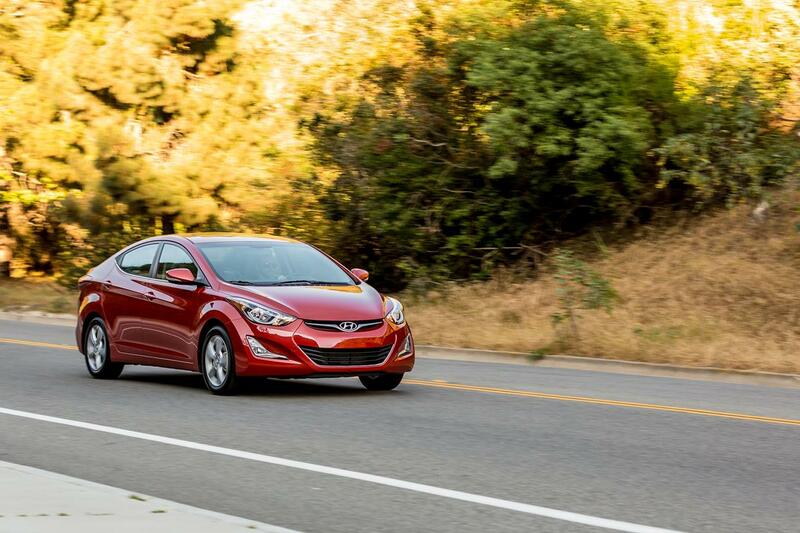 Perhaps the simplicity of the Elantra’s design is what keeps it so timeless. 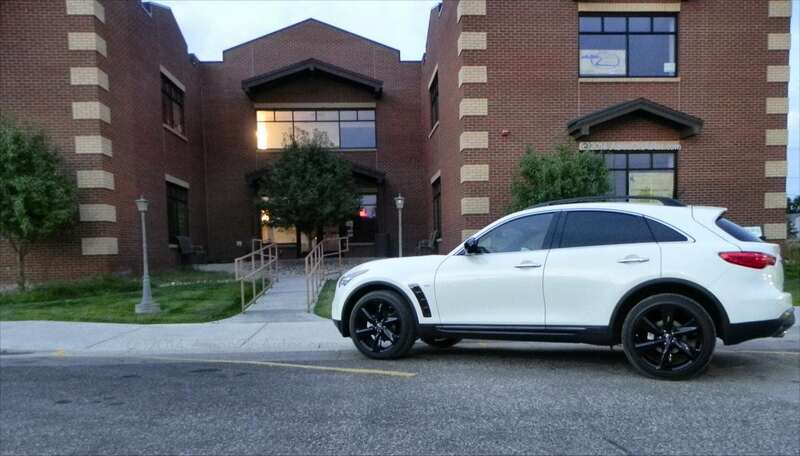 The front end is conservative, but attractive. A smallish grille suits this smallish car. The back end does lack some character. 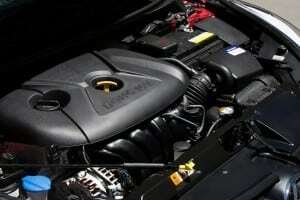 If anything is need of an update it’s the powertrain. 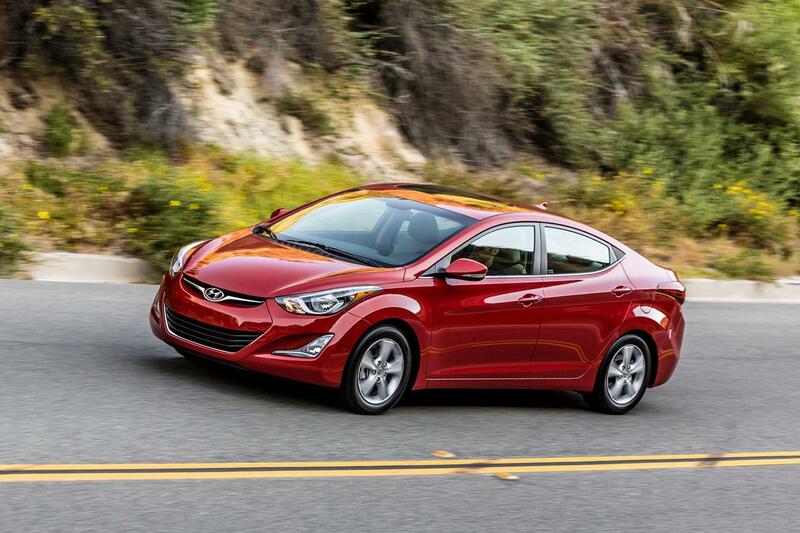 The Elantra has a 1.8-liter 4-cylinder engine that makes 145 horsepower. Those are miniscule numbers and the Elantra lives up (or rather down) to those numbers. 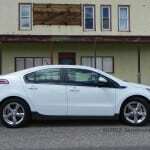 The econo-car is weak on acceleration, and off the line. 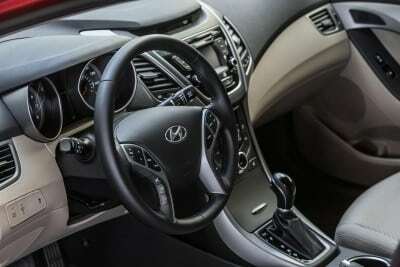 A six-speed automatic transmission (with optional six-speed manual), also struggles to keep up. The Elantra Sport has a more powerful engine and would be the preferred engine for the Elantra. 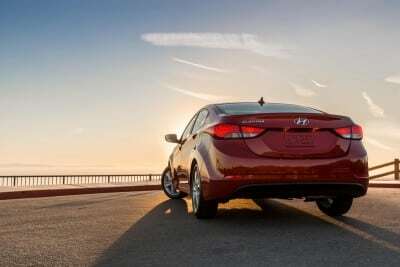 Hopefully during the next generation, Hyundai boosts the power, as it just feels sluggish. Even the steering is unresponsive. Behind the wheel, the Elantra is dull. It’s a utilitarian vehicle that gets you from one place to another, but does not induce any driving excitement. 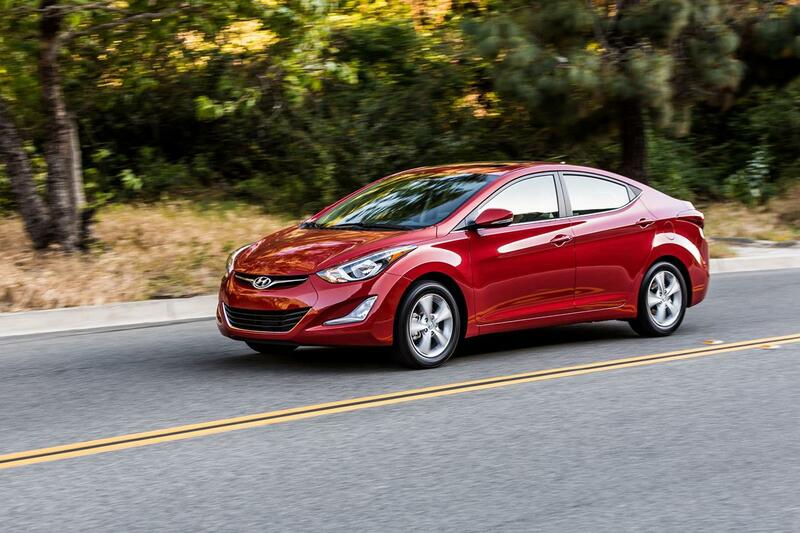 Inside, the Elantra really separates itself and proves its value. As solid and timeless as the exterior is, the interior is remarkable. 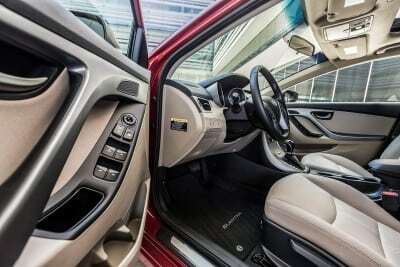 For a vehicle priced at $20,000 you won’t find a car that has a nicer overall interior. There are some harder plastic pieces inside, but they’re few and far between. The dashboard is plush and the seats are comfortable. The upholstered seats are incredibly soft and comfortable. 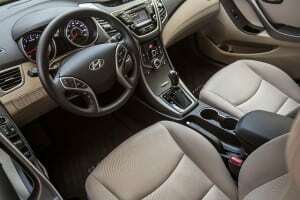 With the Value Edition, heated seats are standard, as is a leather gear shift and leather steering wheel. It’s not often you find a steering wheel and gear shift that feels this nice in a vehicle with such a small price tag. 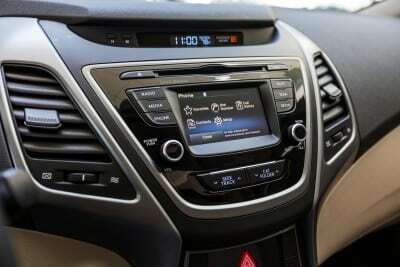 The infotainment system is easy to use. Everything runs through a 7-inch touchscreen that has an intuitive interface. Hyundai’s system is one of the most user friendly layouts available. 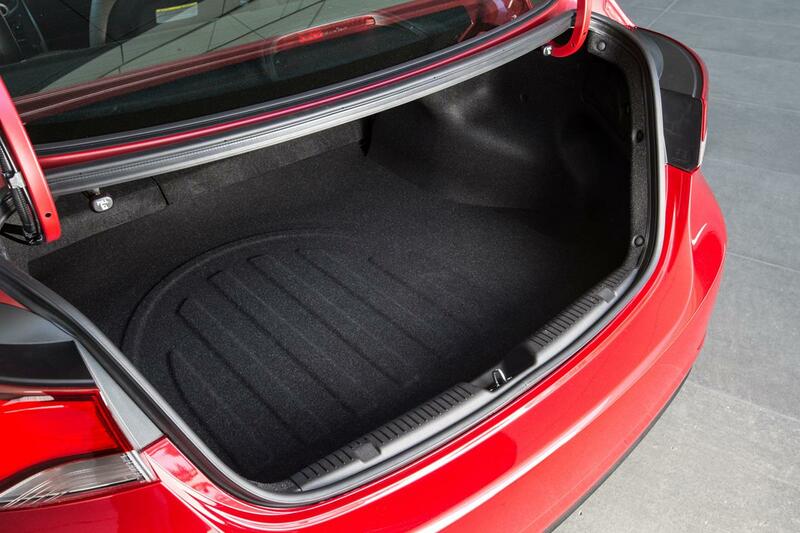 Rear passengers will be comfortable with legroom. 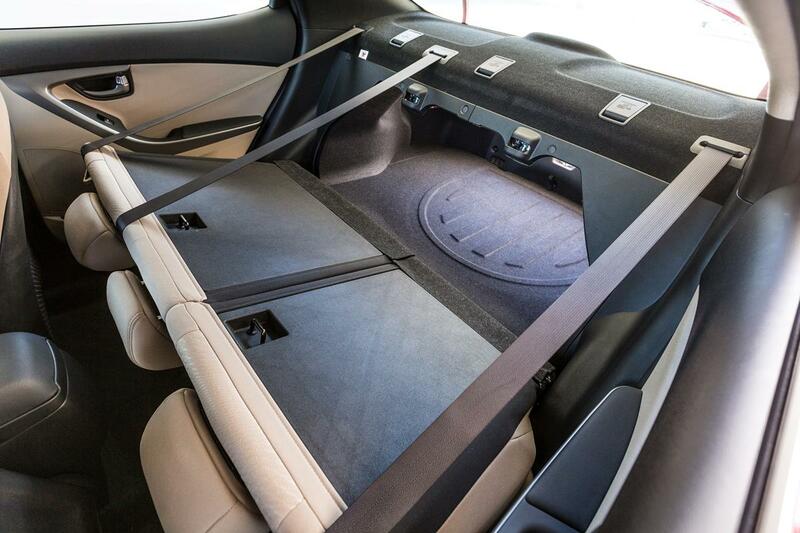 However, headroom will be an issue for taller passengers in the back. Front seat space is ample. The Elantra has a 14.8-cubic foot trunk which is near the top in the segment and the rear seats have a 60/40 split. There are four trim levels for the 2016 Hyundai Elantra, SE, Value Edition, Limited and Sport. 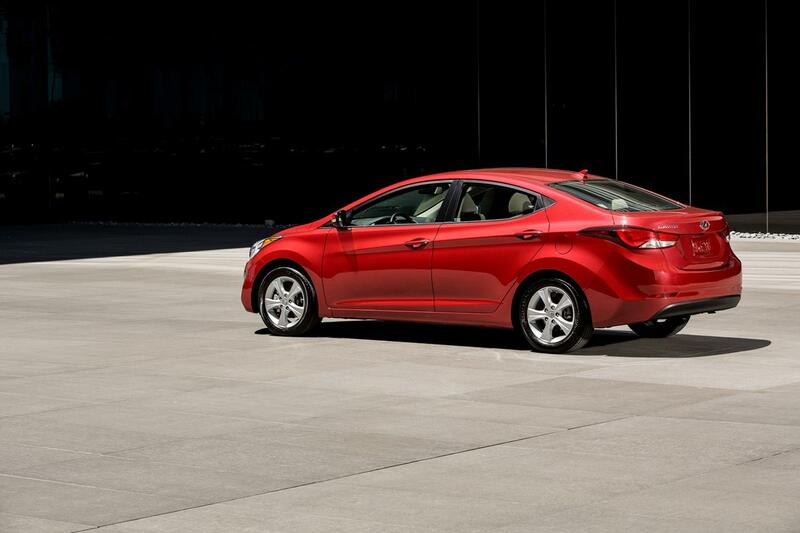 As mentioned, the Value Edition is new for this model year. 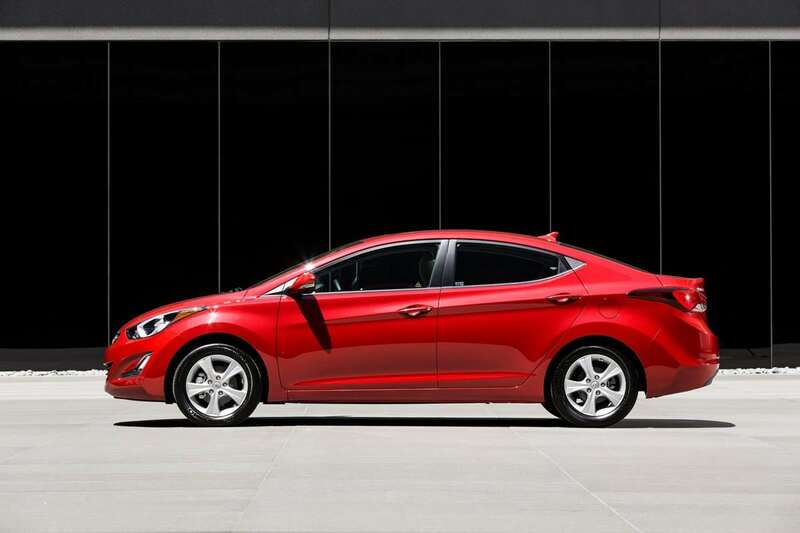 Standard features for this trim include 16-inch alloy wheels, heated mirrors, driver’s side blind spot monitor, as well as keyless entry. 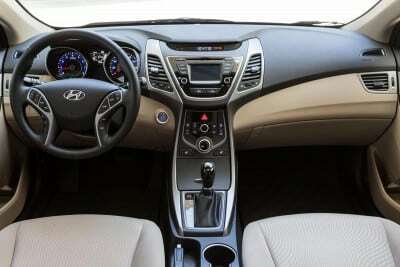 There really is a lot of value-oriented features in this trim, and Hyundai is raising the bar for their competition with the Value Edition. Pricing for the Hyundai Elantra Value Edition is $20,650. 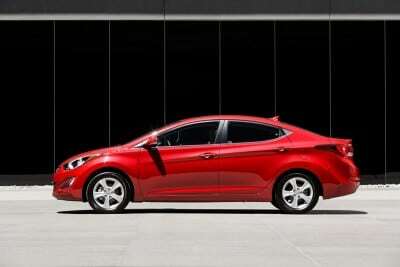 Other Elantras start under $19,000. Additionally, the Elantra has an EPA rating of 28 mpg/city and 38 mpg/highway. 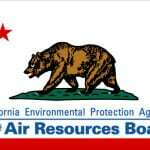 In a week’s worth of suburban driving I averaged 32 mpg. It’s rare when a vehicle holds its looks for such a long time. It’s also rare when a vehicle focuses so much on adding as many amenities as possible while being mindful of an affordable price point. While certainly not a flawless sedan, the 2016 Hyundai Elantra Value Edition overcomes its flaws by offering real value and quality as a consumer-friendly daily driver.